Beyerdynamic has been known to produce some of the best headphones and microphones ever created for all types of professional uses. Their products range from Broadcast TV, to Hearing Aids, to Pilots, and also to DJ’s. 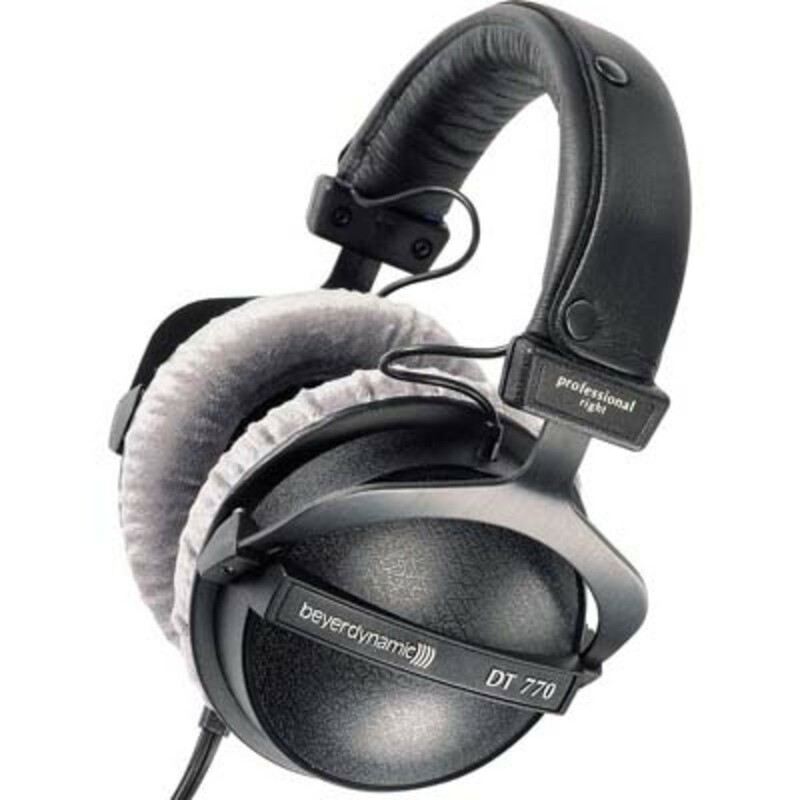 Some of their headphones are also created specifically for live performances and that is where the Beyerdynamic DT 770 PRO (Limited) Headphones come into play. The Beyerdynamic DT 770 Pro headphones are designed for performers who are going to be wearing the units continuously for long periods of time. Hence, it seems that Beyerdynamic&apos;s first assignment was to make them very comfortable for the user. The first thing about the design that you notice is the weight. 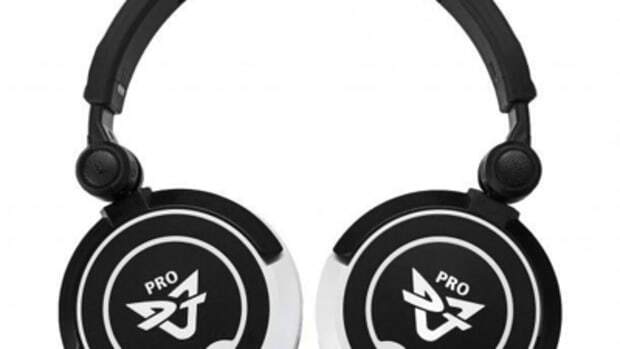 The DT 770 Pro Headphones are EXTREMELY light compared to other high-priced headphones that DJ’s normally use (i.e. Technics RPDH1200). The only exposed metal parts in the design are the swivel arms that attach the ear pads to the headband. Other than that everything seems to be made of a light plastic/polymer material, which definitely sheds a few ounces. This super-light construction makes wearing the DT 770 Pro headphones a breeze. They are so light that sometimes throughout my sessions I forgot that I was still wearing them. 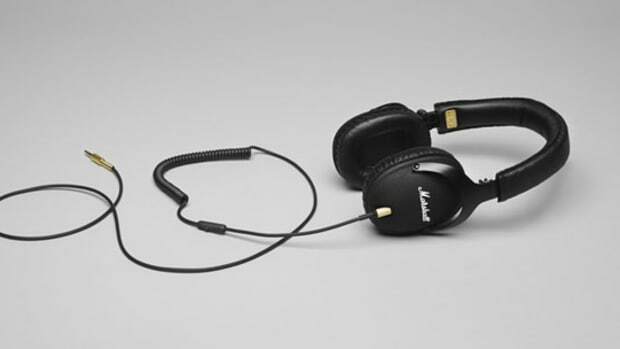 To add to the comfort, the headband of the headphones is made of softly-padded leather material. This headband has snaps on it so that it can be removed and replaced if it ever gets worn down. Next, we have the earphones themselves which are also made of the lightweight plastic/polymer on the outside with the very soft and plush Velour padding for the head and ears on the inside. The ear pads are also fully replaceable as are all parts of the DT 770 Pro headphones. 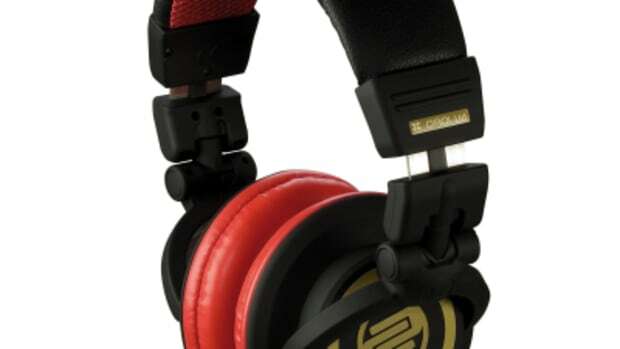 The Headphones come with a 10ft uncoiled cable which has an 1/8-inch connection with an included ¼-inch adapter to fit all equipment needs. The sound quality of the Beyerdynamic DT 770 Pro headphones is AMAZING! All of the highs are very crisp and easy to discern. The Mids all have a nice full sound to them. The Bass response is very nice with Beyerdynamic Bass Reflex technology. You don’t get that choppy, broken-up and distorted bass sound when volumes are high. The sound remains crisp throughout the volume ranges that I tested on two different mixers. These headphones do an excellent job of cancelling out the unwanted noise in the background. When the headphones are completely seated around the ears, it is extremely difficult to hear anything else except what is being played through the headphones. The sound isolation is great! 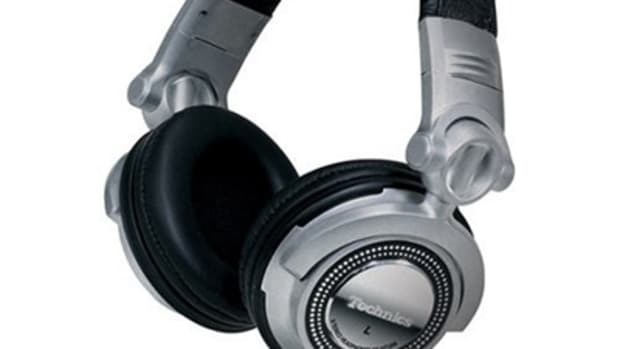 In Conclusion, the Beyerdynamic DT 770 Pro headphones were an excellent addition to my DJ equipment setup. They were so comfortable and lightweight that I literally started walking away from the DJ table with the headphones still attached to my head! 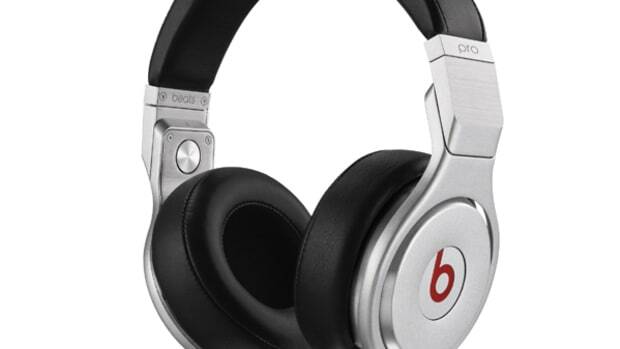 The sound quality is very good…I would rate them as just as good as or BETTER than most $200+ professional DJ headphones out on the market today. I had only a few minor issues with these headphones. 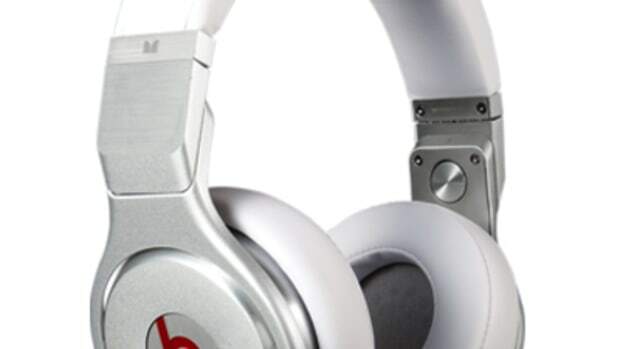 The first one is that the headphones can’t be folded down into a smaller form factor for traveling or storage. The second minor issue is that the 10ft cable is non-coiled, meaning that the excess cable is usually sitting on the floor or on the DJ table. 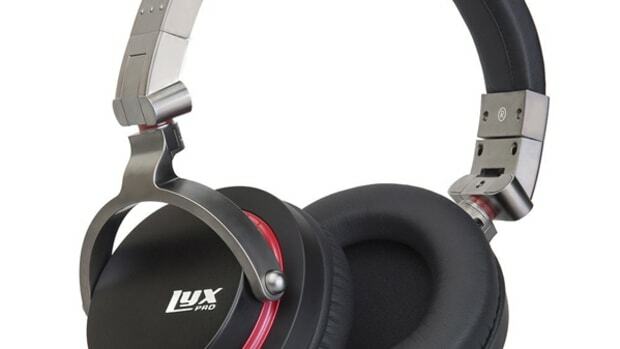 As a side-note, I also question how much abuse these headphones can take being that they don’t have any metal in the construction, but this is a double-edge sword so to speak, as they can only be super-lightweight by making most components plastic/poly. 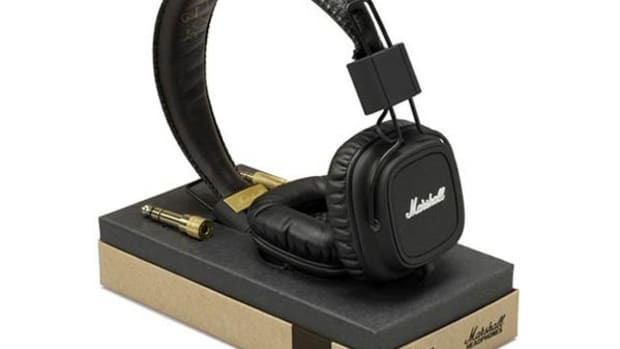 I think these headphones would be perfect for ANY DJ, especially the users who play out at events for long periods of time. They are also highly recommended for performers who want “heavy” headphone performance in an ultra-lightweight form factor.